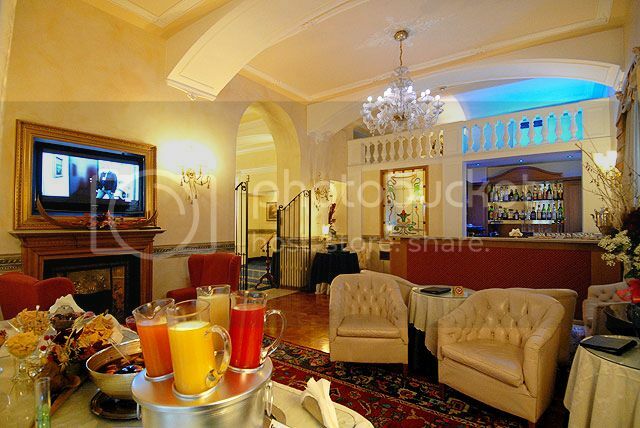 Best Western Hotel Genova of Turin: is a three star hotel, located close to the railway station of Porta Nuova, close to Corso Vittorio Emanuele the second, and Valentino Park, as well as the metro. The rooms range is from classic to modern, as it was described the staff is friendly and professional, making the “Best Western” proud of the family of the Western Hotels; the only drawback is that there is not too much space for cars. The hotel is ranking 6th out of 131 at Trip Advisor, and at this time it offers weekend packages for two nights for two people in the price of 218 Euros, which includes the 3rd bed free for a child up to 12 years old and a guided visit to the Egyptian Museum (Saturday morning). 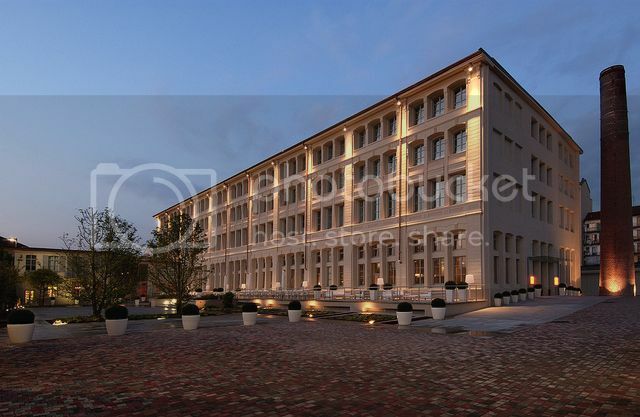 The Executive Hotel of Torino, four stars, even this hotel is close to Porta Nuova (compared to Genoa is closer to Valentino Park), also it is close to the Metro stop. There are 35 rooms and 40 suites that have been recently renovated making them spacious and elegant, in this hotel the staff is ranked in the top. Usually there is a parking problem, which is solvable by the garage of the hotel, and might be a little ‘expensive. The hotel is ranked 5th against 131 hotels at TripAdisor. There is an offer available at this time for the friends of the good music, which for a weekend includes 2 nights in a double room with breakfast buffet, a Torino and Piemonte Card which is valid for 48 hours, free parking at the garage of the hotel, tourist kit for 198 euros for two people (for children under 12 stay for free in the room with the parents). AC Torino Hotel by Marriott, a five star hotel, not far from the train station of Lingotto, with nearby underground stations. 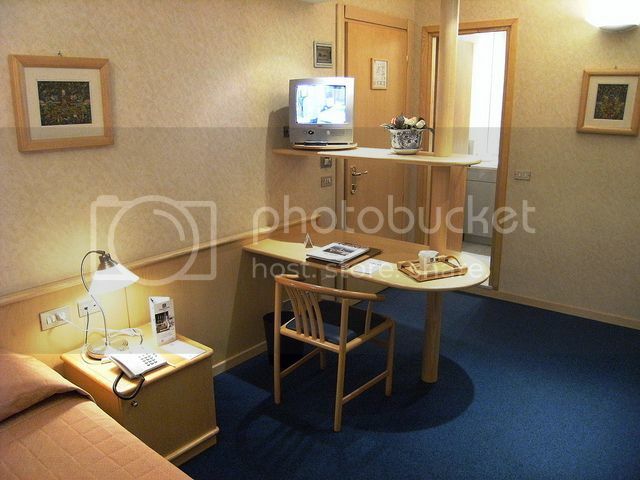 It offers pacious rooms, furnished in a modern style (all of them connected to the network via wireless), all the rooms have a plasma TV and the cleaning staff is ranked in the top. A usual problem is the parking which is fairly expensive: 13 to 17 Euros per day. 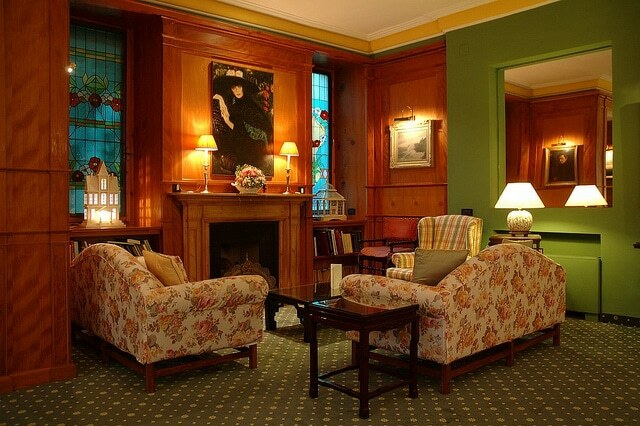 The hotel is ranked 2nd out of 131 hotels at TripAdvisor. By now, it provides for a last minute weekend with an estimated price of 260 euros (130 euros per person).